Healthwise is a global provider of consumer health content and patient education for the top health plans, care management companies, hospitals and consumer health portals. It is a non-profit organization that has been in operation for more than 40 years. 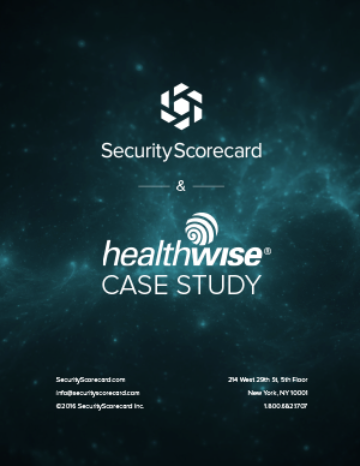 Healthwise is dedicated to providing health information, decision support tools, behavior change assistance, and personal care planning for millions of people yearly. Healthwise is an essential resource that many people rely on in order to improve their lives.